A Transaction Log is a file that contains all the records of transactions and the database modifications made by each transaction in SQL Server database. The log file plays a very important part of SQL Server database when it comes to disaster recovery and it should not be in corrupted state. There are several types of errors we came across while using SQL Server and one of the most common error is Failure in SQL Server Transaction Log or Error 22029. This page will be discussing about the same error in details. This error in associated with the maintenance plan of the transaction log back up or maintenance plan options for the database in SQL Server. The SQL Server transaction log backup error 22029 may be seen if your database maintenance plan is trying to make a transaction log backup of a database that is offline. It may occur when you try to create transaction log backup and when the database is using the simple recovery model. 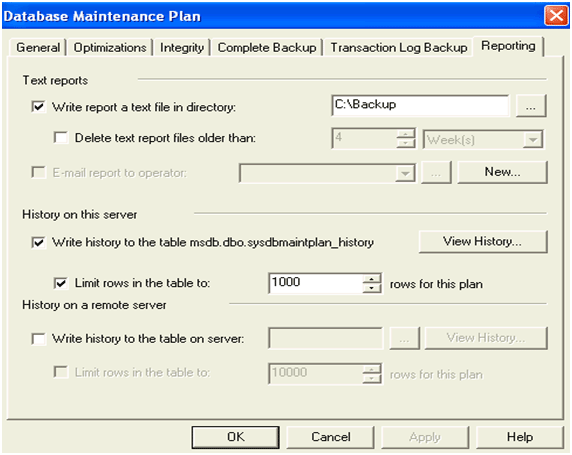 It may occur if you select the master database and you choose backup the transaction log as part of the maintenance plan option. It may happen if you have less disk space for the transaction log backup. If the multiple databases are backed up in a single maintenance plan, this error might show up. In addition, it may occur if you have no right access permissions or authority. 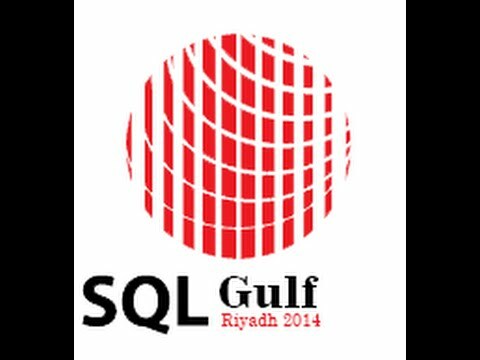 Example- the SQL agent does not have write access to the file storing the database backups. How It Can Be Resolved? One thing that should be kept in mind while creating maintenance tasks is to check the “write report to a text file in directory” so that all the details of whatever happening during the maintenance task is seen, especially when there is any error. The reason why the first error occurs can be solved by connecting the database to the server. So that, the log of that database can be backed up successfully with the maintenance plan as the database is online. While creating the maintenance plan for transaction log backup under simple recovery model, we may find error. Why is it so? The simple recovery gives the simplest form of backup and restore. It supports both database and file backups but does not support log backups. The absence of log backups simplifies managing backup and restore. Tips: The simple recovery model is not appropriate for systems where loss of recent changes is unacceptable. In such cases, full recovery model is preferred. We should never run a transaction log backup on a database in the Simple Recovery model. Even though there is option to select all databases, we can select either database that are not in Simple Recovery model or change the database to the Full or Bulk-logged Recovery models to avoid this error. This problem has been fixed in SQL Server 2005 as the databases in simple recovery are ignored automatically. The third error says we cannot select master database and choose backup of transaction log because only full database backups of master database are allowed. Hence, we can create a separate maintenance plan for master database and not backup the transaction log or set master database to Full recovery and do transaction log backup. To solve the fourth error, we will not use strings that contain “-S” for a directory path. It only occurs on named instances of SQL Server 2000. The problem with less storage can be solved by allocating more disk space. If the error occurred due to sixth reason, then we can select a single or some databases while back up and keep in mind the type of recovery models with respect to transaction log backup. To perform transaction log backup of the database, we need to configure MS SQL Server to run under a user account that has administrator privileges to the machine. SQL Server 2014 has been benchmarked to be 13 times faster than SQL Server 2005, before the additional performance gains available from in-memory OLTP. AlwaysOn availability groups provide more reliable High Availability. Together with Windows Server 2012 R2 you can scale up across compute, networking and storage. New tools in SQL Server Management Studio provide an easy on-ramp to cloud to help you get more from your data platform investment.